So about two weeks ago, I went out on a whim and dyed my hair. I had been wanting some highlights for a while, so when I saw a tweet from this hair salon advertising “cut and color for only $89” I was like okay this is my time to shine!! 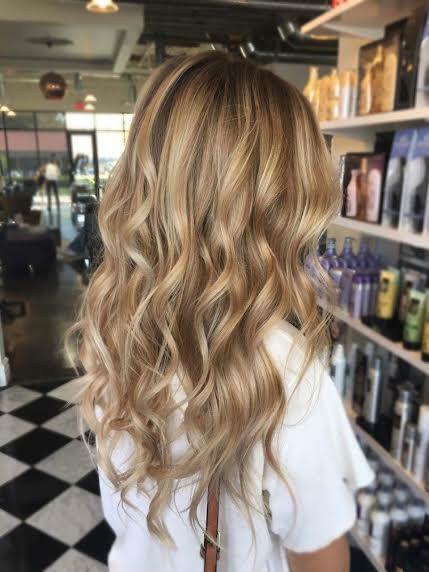 I called the salon, confirmed the sale, made an appointment for that same day, and just like that I was on my way for, what I thought, was going to be an amazing hair makeover. Little did I know, I was about to endure the worst 6 hours I’ve ever had in any sort of salon. So, I called them, confirmed the sale, made an appointment for that same day, and the next thing I knew I was sitting in a chair waiting for my hair to be transformed. I showed the hair stylist a couple pictures from Pinterest that embodied exactly what I wanted. 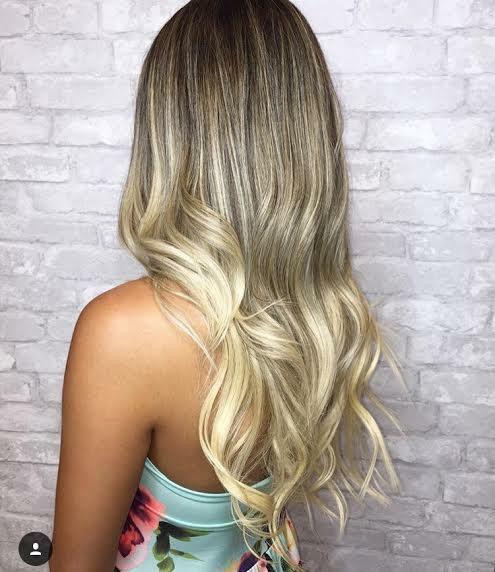 I asked for a “balayage” with ashy blonde highlights, really brightening up my natural color. Then, she told me it would cost $175. Confused, I told her about the sale I saw on Twitter and how I confirmed the price over the phone earlier that day. But, for some reason, she insisted it was $175. Since I was already at the salon, in the chair, and excited to get my hair done, I brushed it off and agreed to pay the extra money. So, for the next two and a half hours, I had my hair cut, dyed, dried, and styled. Then, when my “new” hair was revealed, I kid you not it, it looked EXACTLY the same as it did before. The lady even said, “perfect – it looks just like the sun did it!” UM WHY would I pay $175 for something the sun could do?! I was so disappointed that I told her it wasn’t as blonde as I had hoped. 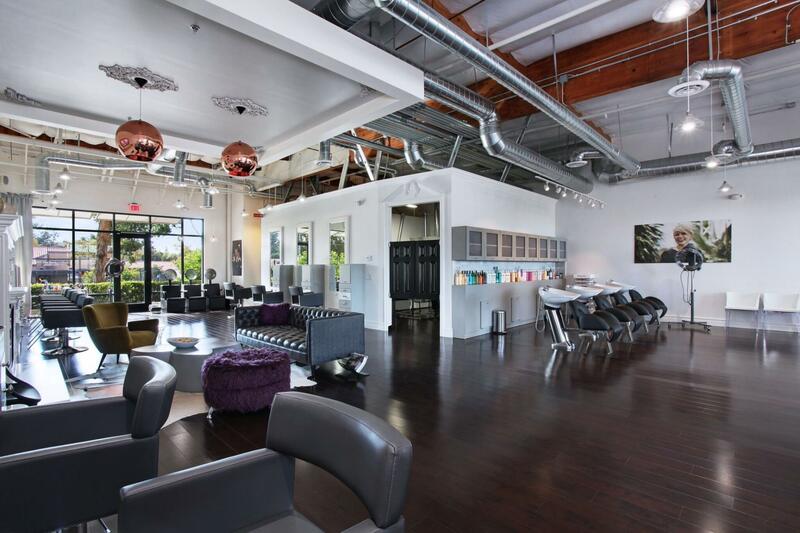 And trust me, I’m not one to complain about any type of service, but I was not about to walk out of this salon with $175 down the drain and hair that hadn’t changed at all. As awkward as it was, she agreed to redo my hair. So, for next 2 1/2 hours, I sat in the same chair had everything done over again. But this time, when she revealed my new locks, they were YELLOW. I’m not exaggerating when I say it looked like I used an entire bottle of Sun-in over the span of 2 days. I tried to hide my disgust and disappointment when the stylist showed me what she’d done and I got out of there as soon as I could. I spent 5 hours and way too much money in that salon and walked out looking like a cartoon character. I knew that, no matter how bad it would be for my hair, I had to have someone fix the yellow mess. Then, I remembered a friend from high school, Cydney Moorhead, who had gone to beauty school and was now a full-time stylist. I contacted her, told her what had happened, and she was so eager to help. SHE’S AN ANGEL I KNOW. Two days later, I went to her salon, The House Salon, which is the CUTEST place ever I might add, and she rescued my hair from it’s misery. When she looked at my hair, she cringed almost as much as I had and instantly knew what the other stylist had done wrong. She didn’t use toner!!! And for all you hair newbies like me, toner is what turns the yellow dye into the blonde color. What kind of hair stylist doesn’t know to put toner in when dying someones hair ashy blonde?! But Cydney assured me my hair was safe in her hands. And just like that, she redid everything. 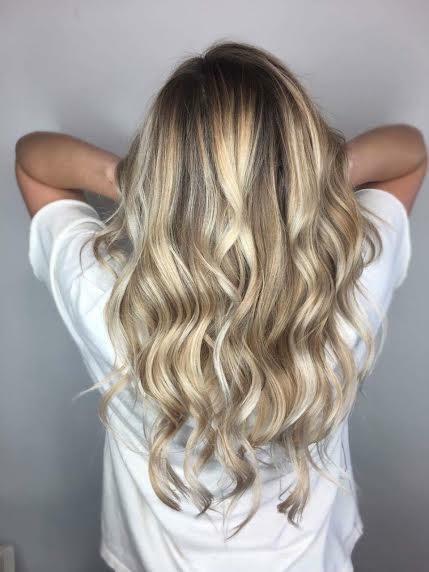 You can probably imagine how nervous I was as she was drying my hair and the new color was revealed, but I could NOT have been happier with the results. 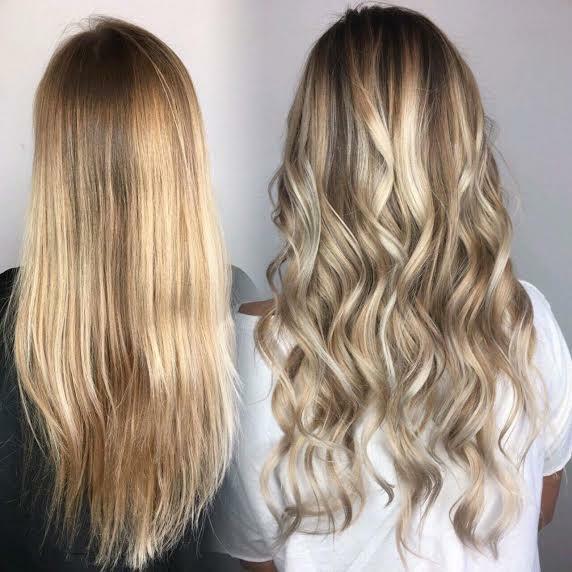 Cydney turned my yellow strands into ashy blonde locks that looked just like the ones I pin on Pinterest – and what could be better than that?